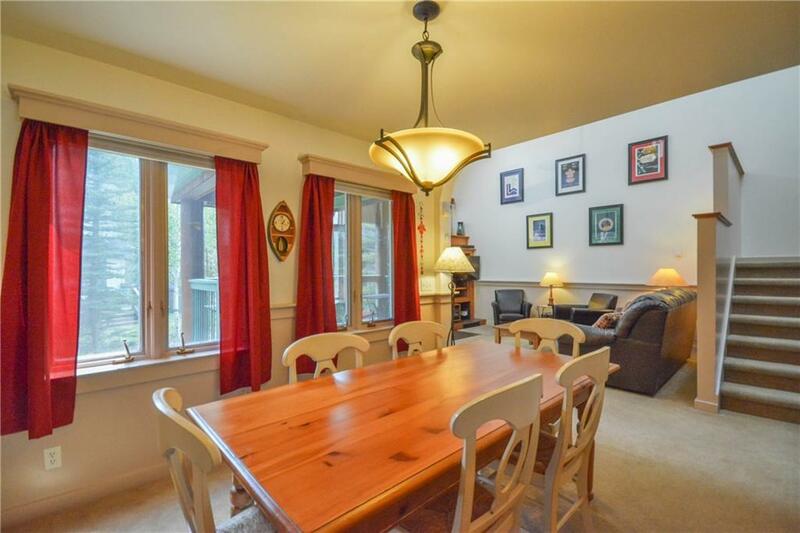 Beautiful oversized townhome-style condo with mountain views! Bright, spacious floor plan with lots of natural light and vaulted ceilings. 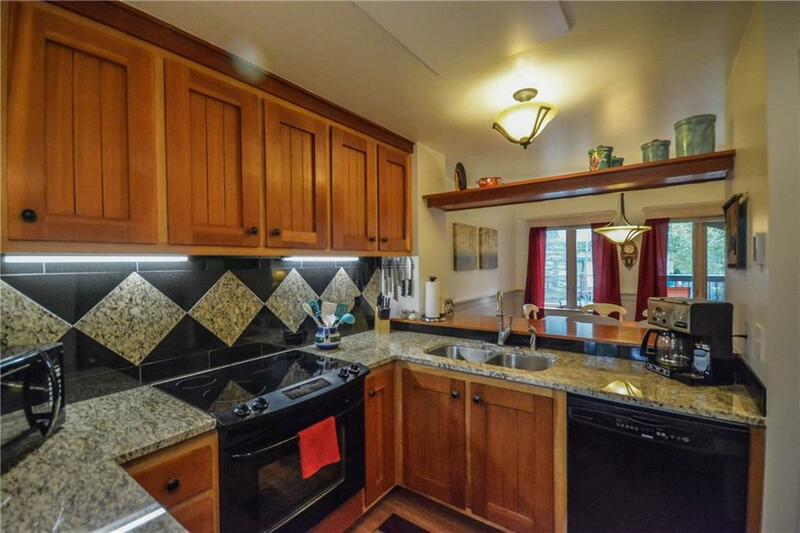 Nice finishes throughout with granite slab countertops, granite tile backsplash, barn doors & more. Relax on the decks & take in the peaceful mountain setting. Great amenities including pool, hot tub & fitness room. 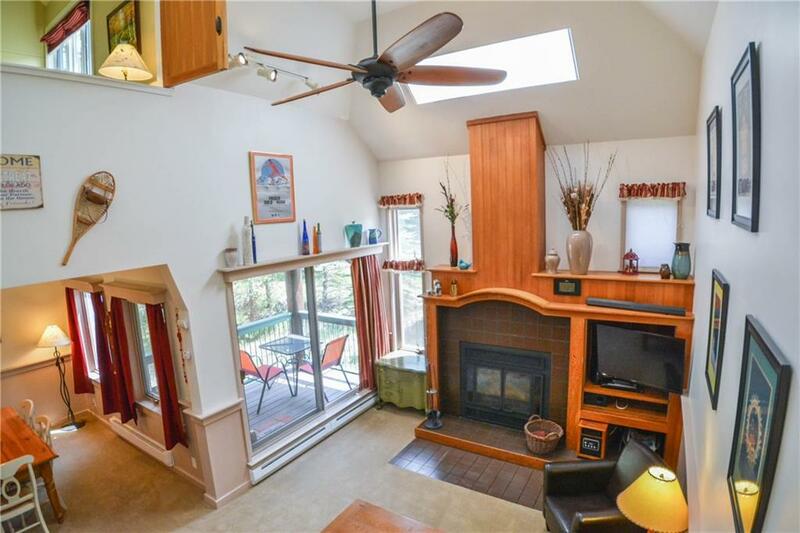 Quiet yet convenient location near the shuttle stop for easy access to the ski areas & the rest of Summit County. Washer/dryer in unit.